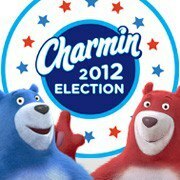 Charmin 2012 Election Instant Win Game! Chance To Win a Year’s Supply of Charmin and Much More! 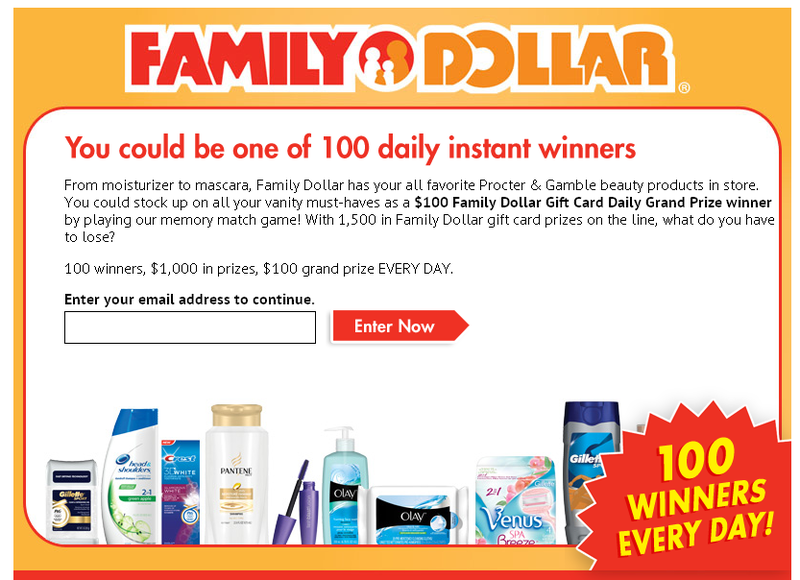 Family Dollar Instant Win Game! 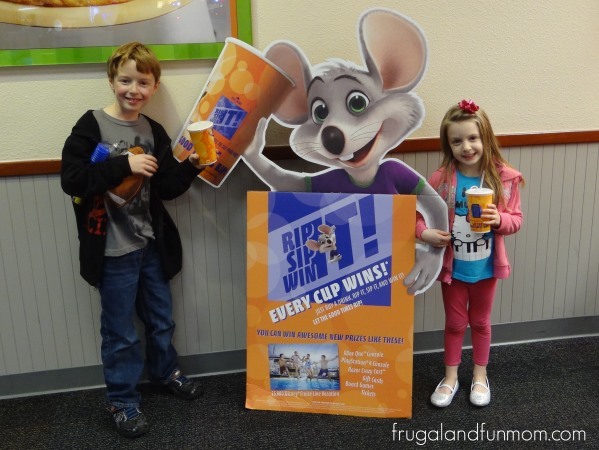 100 Winners Everyday!